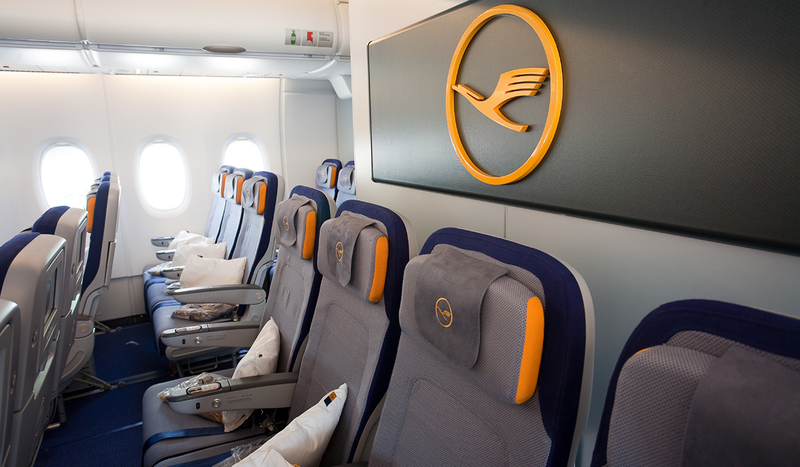 Founded in 1955, Deutsche Lufthansa AG - commonly known as Lufthansa - is the largest German and overall European airline. Their main hubs are at Frankfurt (FRA) and Munich (MUC) International Airports. They are one of the five founding members of the Star Alliance. Lufthansa is is on track to serve a record 134 million passengers in 2018 across 18 domestic destinations, 193 international destinations, and 81 countries. 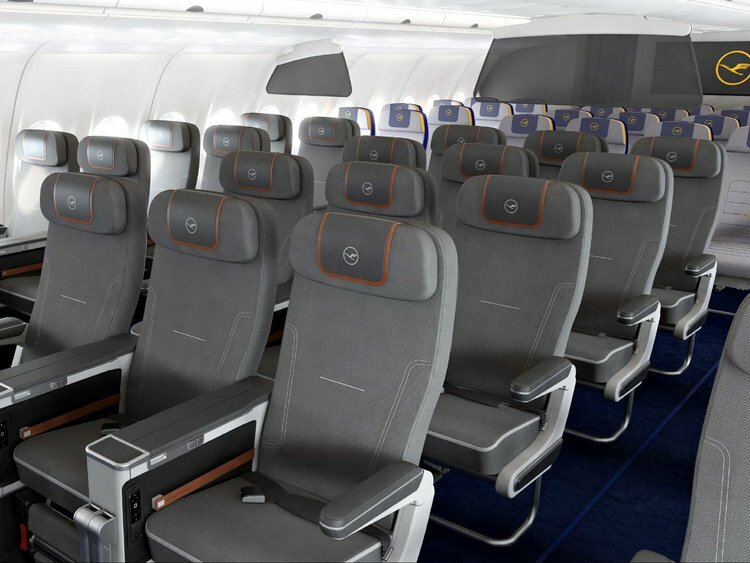 • Lufthansa is derived from the German word, Luft 'air' and Hansa, the Hanseatic League. Their logo depicts a flying crane inside a circle. • Lufthansa is the world’s largest purchaser of caviar - with 10 tonnes per year to serve their First and Business travellers. 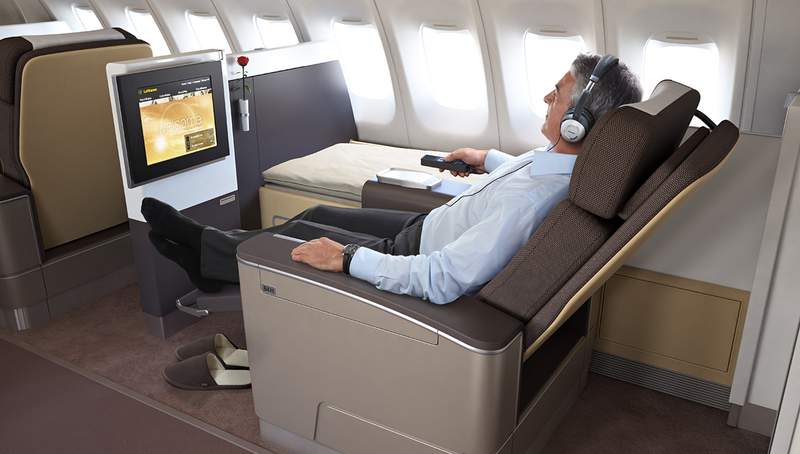 • In 2004 Lufthansa was the first airline to offer inflight internet to its passengers on international flights. Once you reach elite membership, your miles never expire. 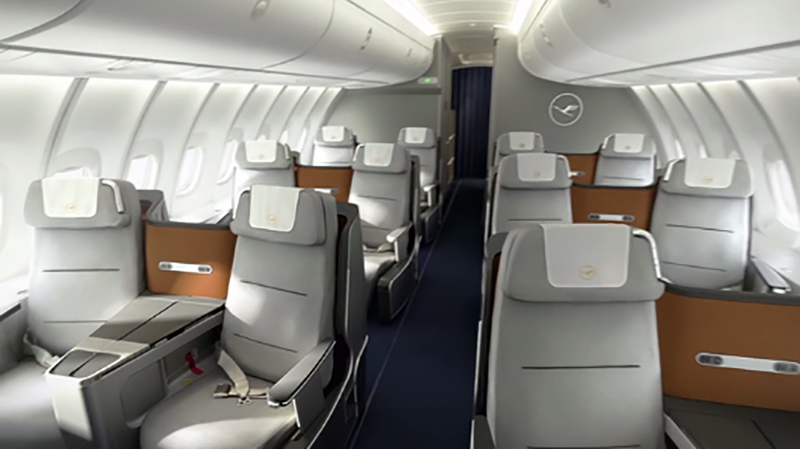 Lufthansa has codeshare and frequent flier agreements with 35 select airlines both inside and outside the Star Alliance. Look for the designator code (LH).